There’s always something you can do as a carry to avoid damage. You can always dodge an ability or keep your distance or effectively kite your enemy. Not against Vi. 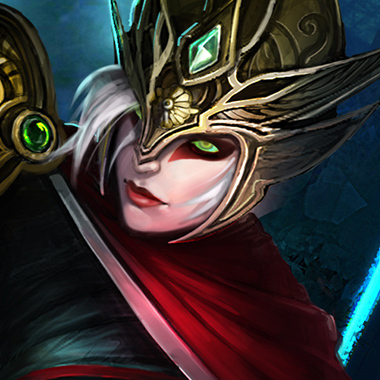 From halfway across the lane, she’s going to press one ability, then permalock you in CC while her team destroys you. 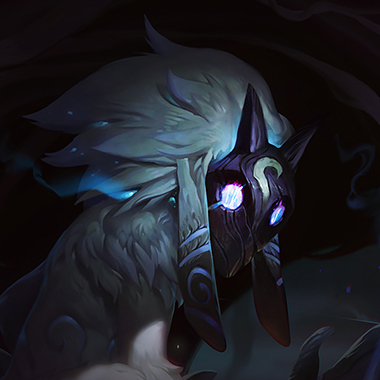 During the early game, she’s going to be able to gank your lanes from angles you didn’t even think were possible, and if she snowballs, she’s as good as any assassin. If behind, she’s got decent utility with her ult. 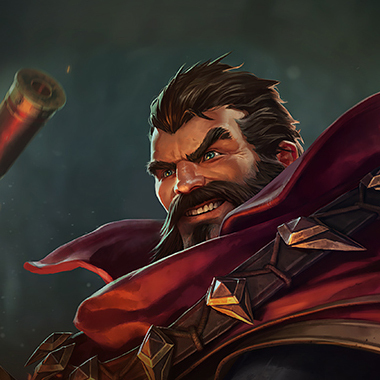 If you’re playing ADC, make sure you pick someone with a dash, or else you’re destroyed. 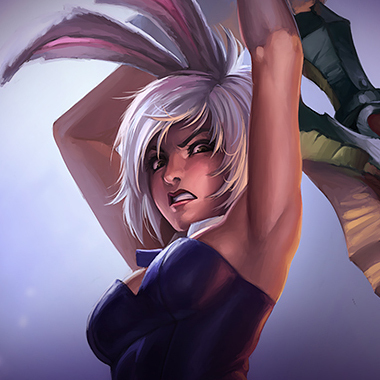 If you’re playing Jinx and she’s picked Vi after you, beg your support to play Nami. 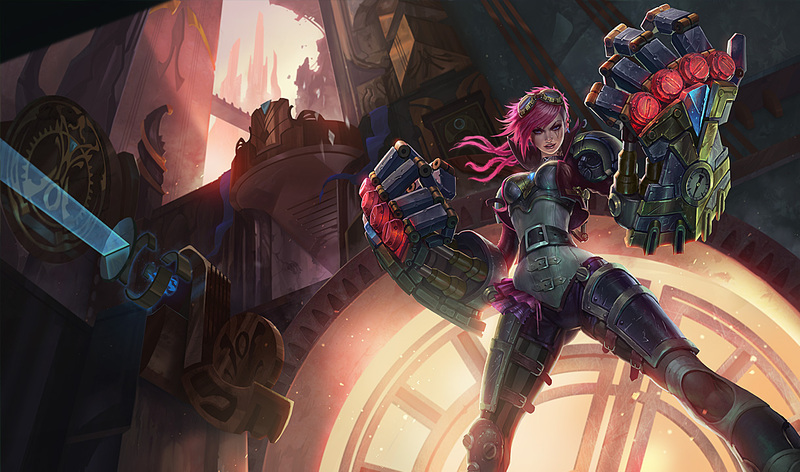 Vi is the ultimate backline diver, with high damage, good CC and high mobility. However, she’s got clearly defined weaknesses, like a slow clear and a need to snowball to be effective in the late game. In this guide I’ll teach you how to deal with this policewoman and remind her that #CarryLivesMatter. 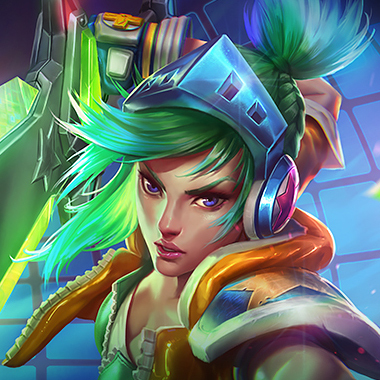 Blast Shield: Whenever Vi hurts an enemy with an ability, she gains a shield. Vi channels her charge, walking slowly. When she reactivates this ability, she charges forward, knocking back the first enemy hit and dealing damage. 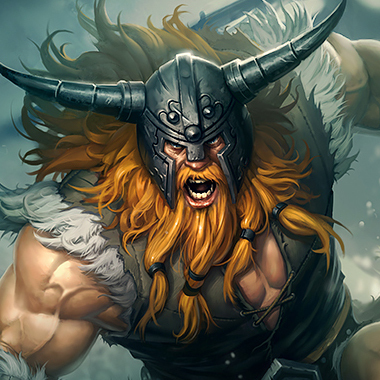 Every 3 basic attacks, Vi deals extra damage, reduces enemy armor, and gains attack speed. 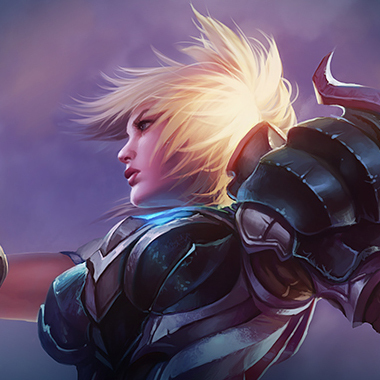 Vi gains stacks over time. She can cast this ability to add AOE damage to her next basic attack. Vi charges at an enemy champion, avoiding all CC, knocking them up and dealing damage. Vi doesn’t have a very fast clear. If you’ve started on blue side, you can start red and kill her at her blue. Vi has a very high early game burst. Try not to duel her early. You can stun Vi while she’s charging her Vault Breaker. 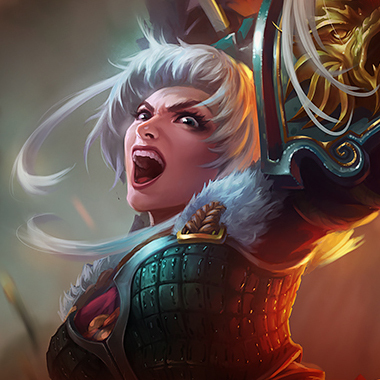 Vi deals more damage once she’s popped her denting blows. Don’t duel her. Save your disables until after Vi’s ultimate is finished casting. If you’re low on health, Vi can cast Excessive Force and hit a minion wave, hitting you from a distance. Back off if you’re low. Vi’s shield doesn’t last very long. Don’t trade until it’s worn off, as it won’t reappear for a long time. If you dodge her Vault Breaker early game, you should be able to kite her until you win an early skirmish. Because none of her abilities cast terribly fast, you’ll have time to react and cast your ultimate. It’s recommended that you invade her at her first buff. You can kite her easily. However, you can’t catch her terribly easily, so it’s better to counter gank her than to invade her. You simply outdamage her, and once she’s cast her Vault Breaker, she can’t run away from the permaslow from your axes. Your ult stops her ultimate from working. Vi has a high amount of armor pen always, so build health rather than armor.